Passionate about pop culture? Join our team! 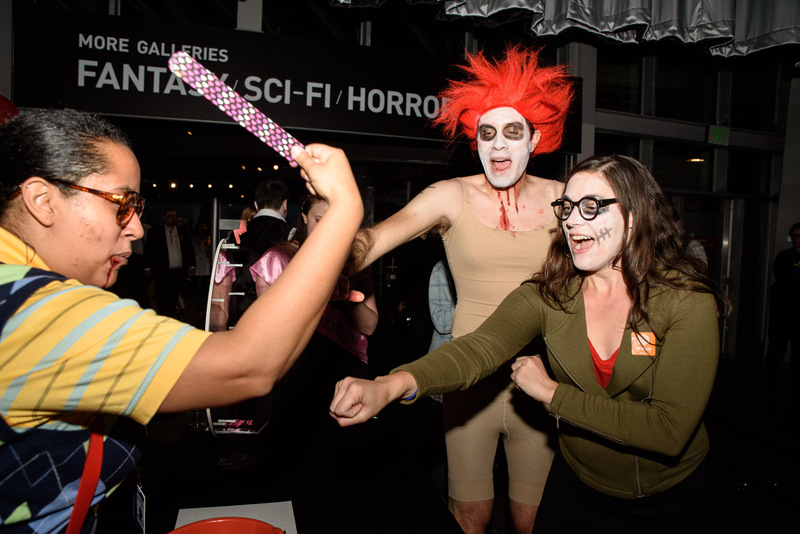 Our volunteer community shares their enthusiasm for pop culture through exhibit interpretation, information desk attendance, interactive support, event assistance, and much more. Volunteers are regularly invited to exclusive exhibit previews, are eligible for discounts, and get the inside scoop on all things MoPOP. Join our team! Complete the online MoPOP Volunteer Application. 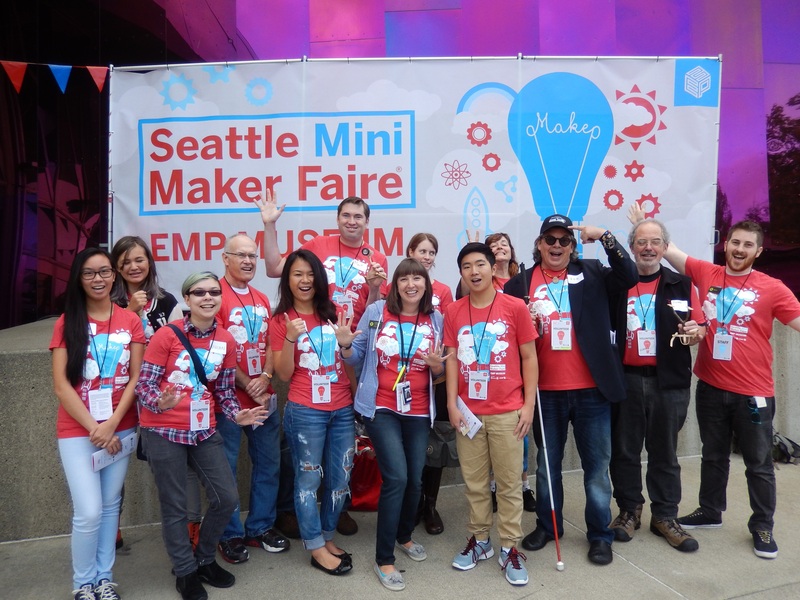 If you have any questions, or would like to request a paper application please email volunteers@MoPOP.org or call 206-770-2750. Two volunteer shifts are typically required per month (see position descriptions for details). All MoPOP volunteers must successfully complete a background and reference check. Love Music? Volunteer for MoPOP’s Pop Conference! Held annually since 2002, MoPOP’s Pop Conference provides a rare opportunity for music fans and scholars to join in a collective discussion on an array of issues in pop music through panels, presentations, and roundtable discussions. This year’s theme is Music, Death and Afterlife. This is a chance to hear from renowned music critics, writers, and academics. 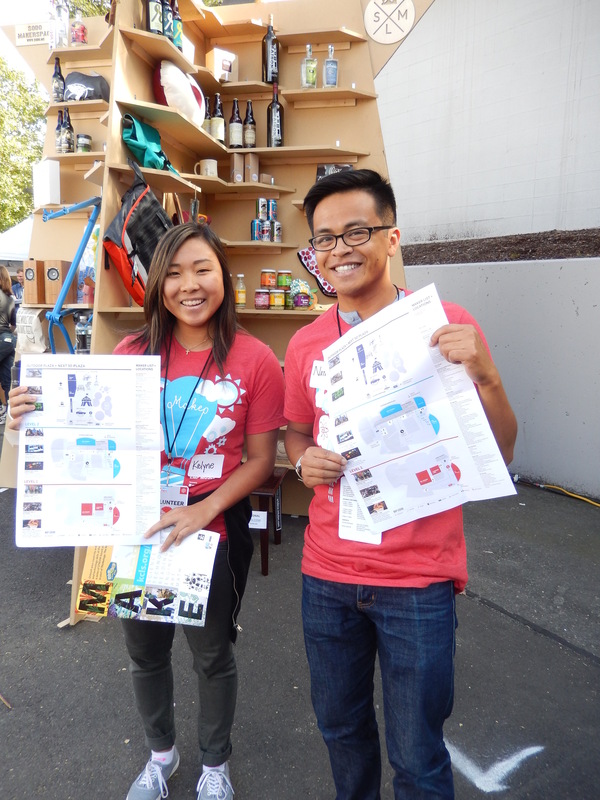 Volunteers are needed to help with registration, wayfinding, and as conference room attendants. Room attendants also get to listen to panels! Volunteers will receive complimentary registration for the entire 4-day conference, which also gives access to all of MoPOP. Volunteers must attend a Pop Conference volunteer training session on Saturday, April 6th from 2 – 3:30 pm, as well as successfully complete a background check. Interested? 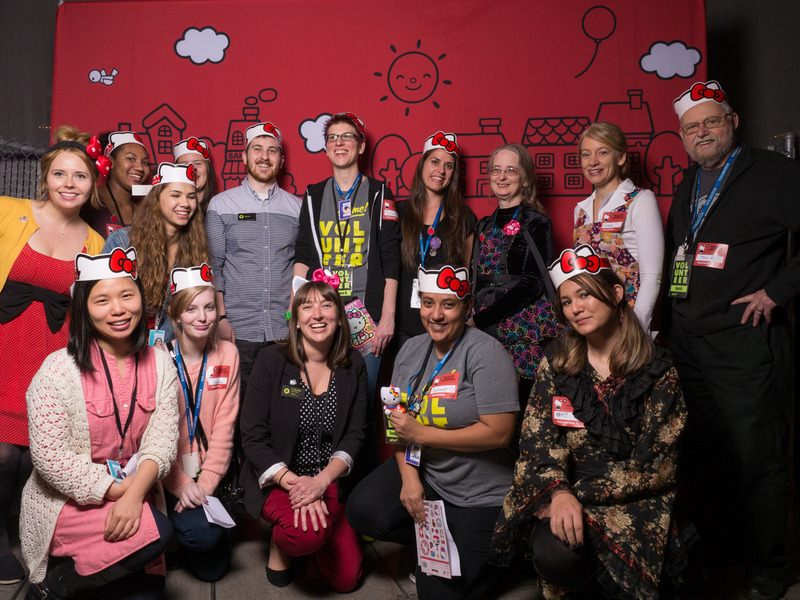 Contact volunteers@MoPOP.org with your general availability between 4/11 – 4/14.